I have been working on Scratch before I made this account! My friend is taking over this account! I am working on the project on the right,make sure you try it out! 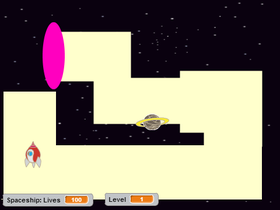 The Amazing Space Maze version 2!!! HOW MENY PROJECTS CAN WE GET BY 2016???? ?